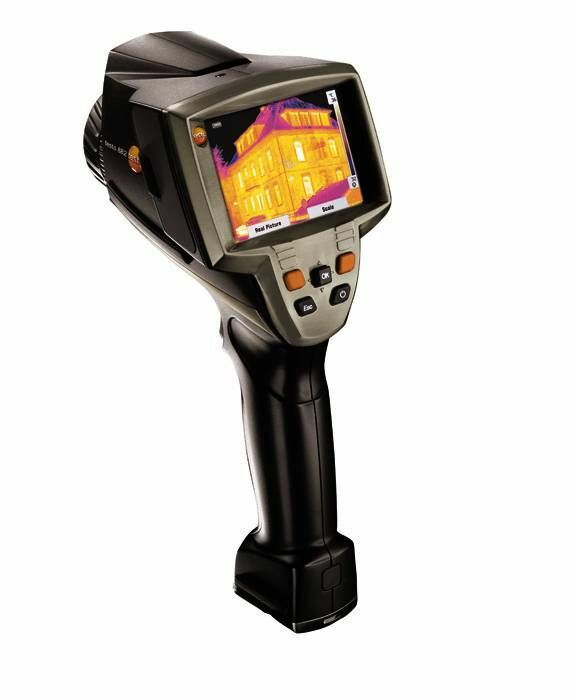 The testo 885 thermal imager with super-telephoto lens is your ideal partner for thermographic readings of extremely distant measurement objects: e.g. when inspecting high-voltage lines, searching for hotspots in solar parks or detecting anomalies in large industrial plants (refineries, for example). 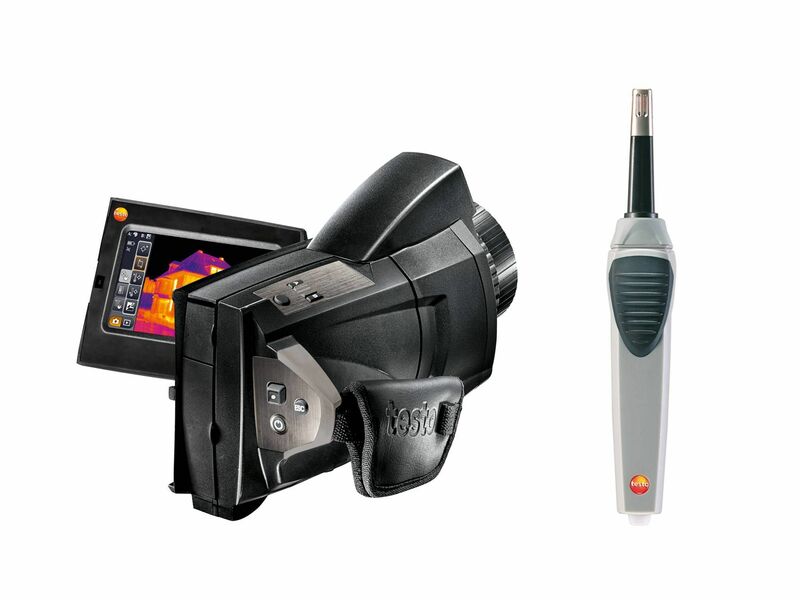 A thermography kit for all eventualities: along with the testo 885 professional thermal imager, you also get three lenses. This means you are equipped for every measuring distance. 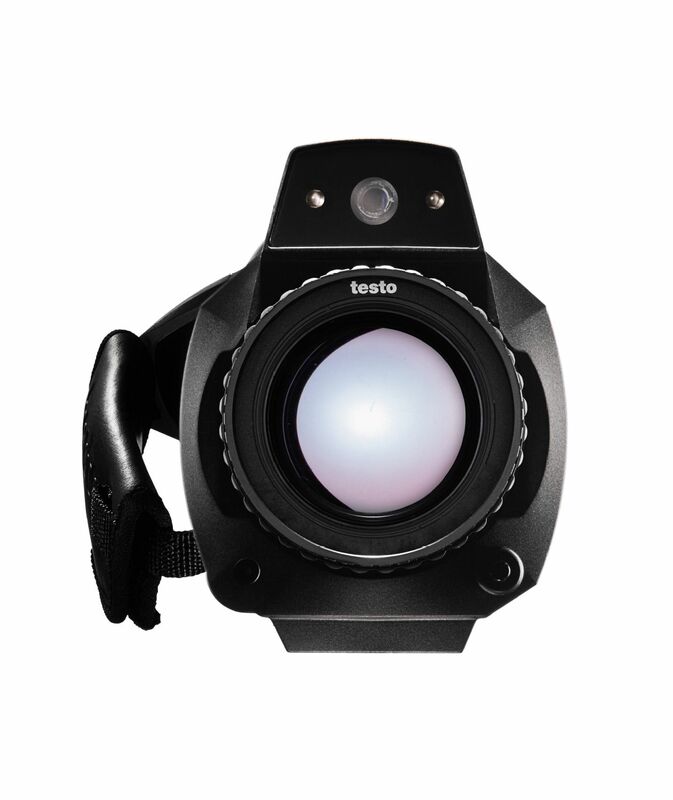 Three lenses included in the scope of delivery: 5° x 3.7° super-telephoto lens and two freely selectable additional lenses. Choose a 30° x 24° standard lens, 25° x 19° lens and/or 11° x 9° telephoto lens. 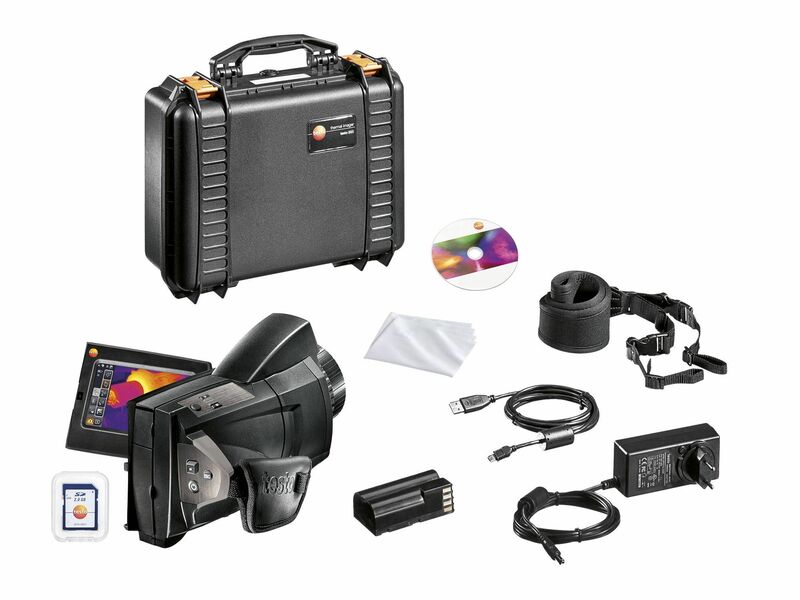 This thermography kit provides the ideal equipment for capturing images from long distances and other applications. 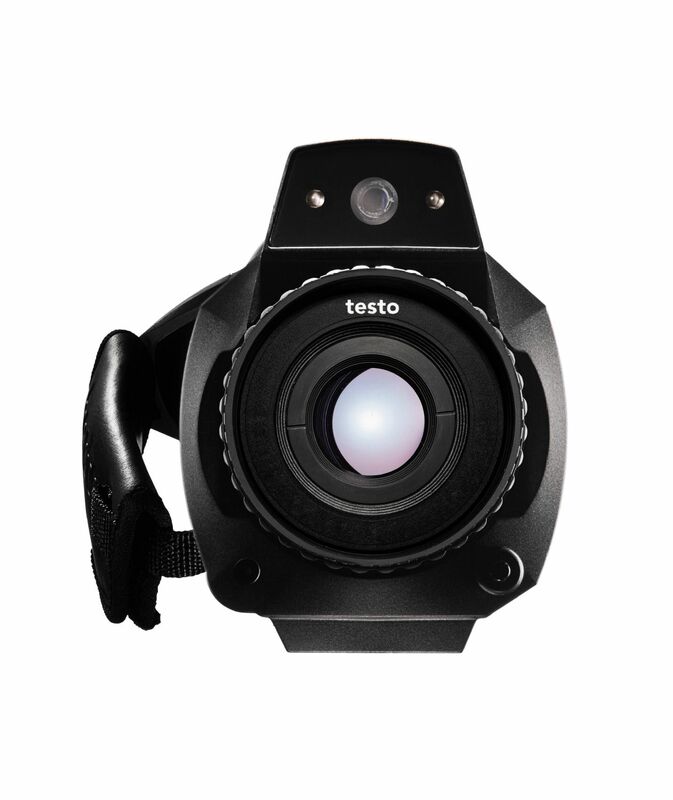 Because the kit includes the testo 885 professional thermal imager with super-telephoto lens (for very long distances) and an additional lens of your choice.